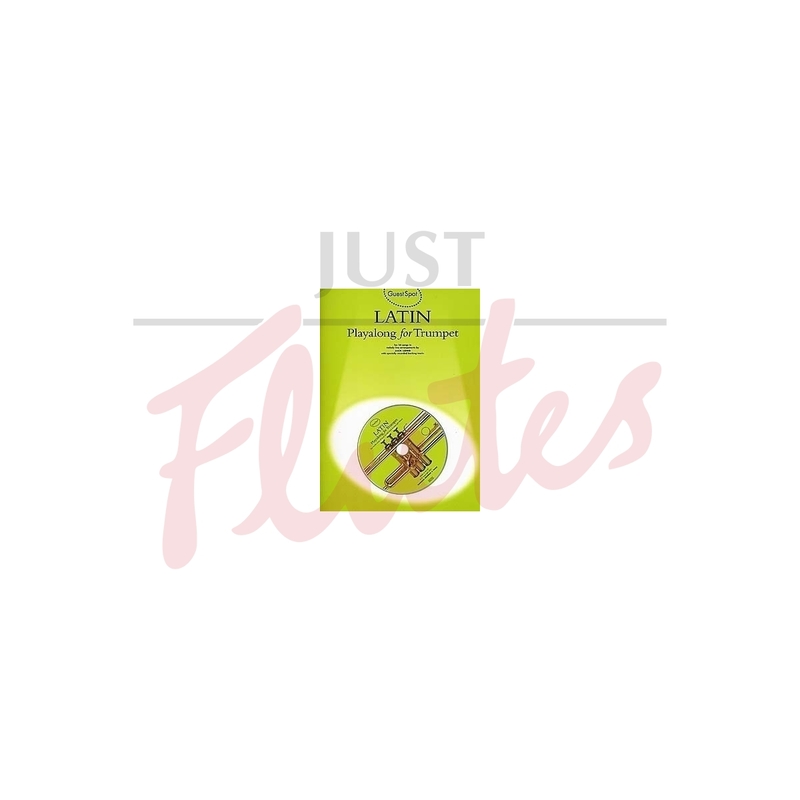 Ten Latin hits arranged for intermediate trumpet by Jack Long. Step into the spotlight and play along with the superb backing tracks on the specially recorded CD. Hear full performance versions on the tracks 2-11, the trumpet part is then omitted from tracks 12-21.